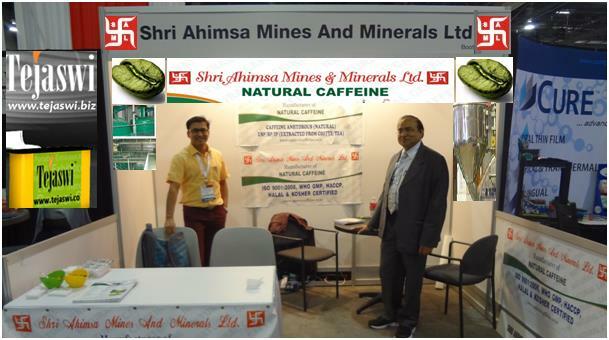 Shri Ahimsa Mines And Minerals Ltd Mr. Nemi Chand Jain, Managing Director of the company is a Management post graduate from BITS, Pilani, a premier education institute of India with an industry experience of over three decades. Mr Amit Jain, Director of the Company is B.E. and MBA with an industry experience of 17 years. Under dynamic leadership of management our Company is growing leaps and bound. 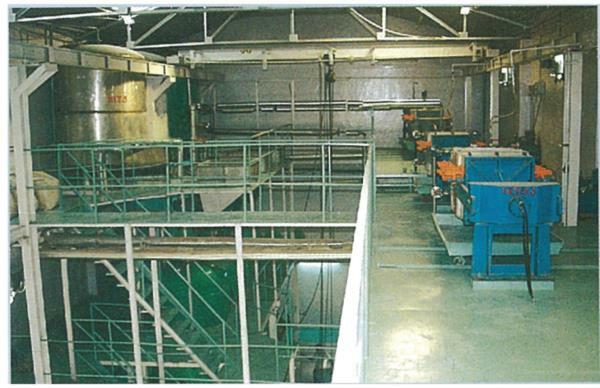 We are engaged in processing and exporting of Natural Caffeine that is, refined, processed and packaged at our unit. Our caffeine is used in manufacturing energy drinks, "cola" drinks, caffeinated water, sports drinks, and nutritional health & food supplements. In addition to this, Caffeine is broadly used in drug & medicine industry as a stimulating component that releases muscles and promotes blood circulation. The natural caffeine we offer, conforms to the quality standards recommended by United States Pharmacopoeia (USP), US Food and Chemical Codex (FCC), European Pharmacopoeia (EP), British Pharmacopoeia (BP),Indian Pharmacopeia(IP) and Japanese Pharmacopoeia. 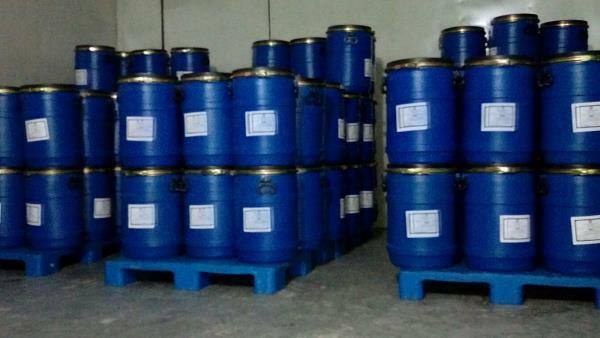 Appropriately packaged in most clean and hygienic environment, our products are stored in our capacious warehouse. Available at competitive price, our caffeine is delivered to the clients in Indian Subcontinent, Middle East, East Europe, Central America, North Europe, South America, South/West Europe, and North America. We offer Natural & Pure Caffeine .The Logo of our organization is the “SWASTIK” which denote a religion & secret symbol of Indian culture representing truth and Non-Violence. 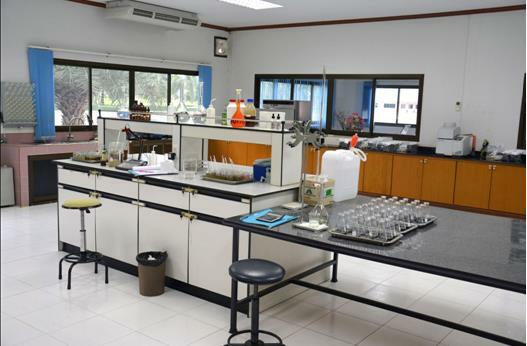 We are backed by robust infrastructure, which is capable of producing large quanities of Natural caffeine, green coffee extract CGA 45% ,50% and tea polyphenol. Our prolific employees and advanced technology help us in undertaking bulk and urgent projects. Appropriately packaged in cleanest and hygienic environment, our caffeine is delivered in Indian Subcontinent, Middle East, East Europe, Central America, North Europe, South America, South/ West Europe & North America. 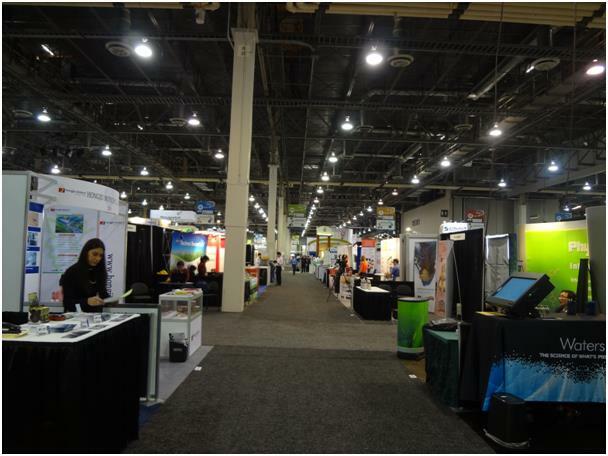 Our organization has grown from a small plant to a full-fledged tree, under the guidance of our Managing Director, 'Mr. Nemi Chand Jain'. A post-graduate in Management (Master of Management Studies), from BITS, PILANI, he is a visionary of his times. Mr Amit Jain BE and MBA with his leadership qualities and business objective, he promoted our organization all over World. Today, because of our Management and Employees efforts and hard work, we are counted amongst the most reputed names in the industry. 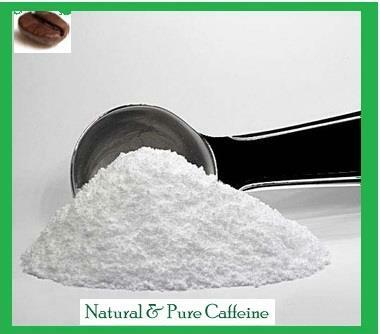 Our Product : Natural Caffeine: Natural Caffeine is extracted from seeds of various plants like coffee & tea ,. 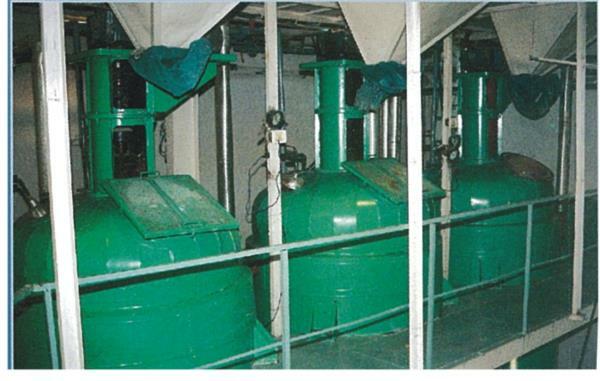 In our processing unit, we utilize advanced processing and refining procedures to process it. Our products are stringently tested and packaged under the supervision of our quality controllers. International quality standards including USP, FCC, JP, IP and BP standards are followed by us. Owing to various usage and benefits, our natural caffeine is used in energy drinks, soft drinks, cosmetics and pharmaceutical drugs. Our natural Caffeine is 100% natural, highly pure and hygienically packaged. GREEN COFFEE BEAN EXTRACT / CHLOROGENIC ACID: Green Coffee beans extract is obtained from the unroated green coffee seeds. The unroasted seeds are soaked and then concentrated to create the extract. Green coffee beans have a higher level of chlorogenic acid compared to regular, roasted coffee beans. The reputation of green coffee bean extract has increased in recent years due to its range of health benefits. It has won people over through its ability to ease digestion and boost weight loss efforts. Its antioxidant and weight loss benefits are mostly derived from the component extracted from it called Chlorogenic Acid. 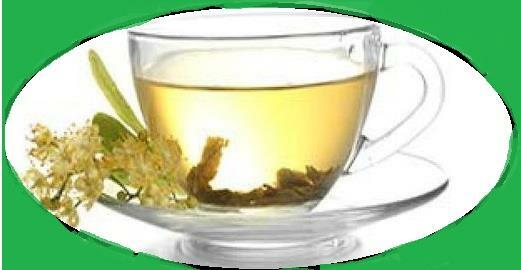 Tea polyphenols: Tea polyphenols are chemical compounds, such as flavanoids and tannins, found naturally in tea. Depending on how the tea is harvested, handled, processed, and brewed, the polyphenol level can vary. These chemical compounds are believed to be beneficial to human health, and they are the basis of many claims made about the health benefits of tea. We have customised packaging available for our products. GREEN COFFEE BEAN EXTRACT/ CHLOROGENIC ACID.................."A MIRACLE"
Mr. Nemi Chand Jain, Managing Director of the company is a Management post graduate from BITS, Pilani, a premier education institute of India with an industry experience of over three decades. Mr Amit Jain, Director of the Company is B.E. and MBA with an industry experience of 17 years. Under dynamic leadership of management our Company is growing leaps and bound. We are engaged in processing and exporting of Natural Caffeine that is, refined, processed and packaged at our unit. Our caffeine is used in manufacturing energy drinks, "cola" drinks, caffeinated water, sports drinks, and nutritional health & food supplements. In addition to this, Caffeine is broadly used in drug & medicine industry as a stimulating component that releases muscles and promotes blood circulation. The natural caffeine we offer, conforms to the quality standards recommended by United States Pharmacopoeia (USP), US Food and Chemical Codex (FCC), European Pharmacopoeia (EP), British Pharmacopoeia (BP),Indian Pharmacopeia(IP) and Japanese Pharmacopoeia. 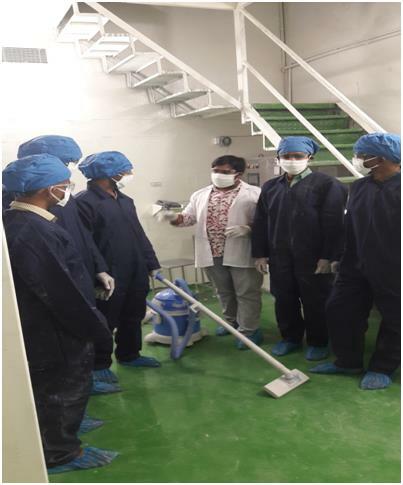 Appropriately packaged in most clean and hygienic environment, our products are stored in our capacious warehouse. Available at competitive price, our caffeine is delivered to the clients in Indian Subcontinent, Middle East, East Europe, Central America, North Europe, South America, South/West Europe, and North America. We offer Natural & Pure Caffeine .The Logo of our organization is the “SWASTIK” which denote a religion & secret symbol of Indian culture representing truth and Non-Violence. 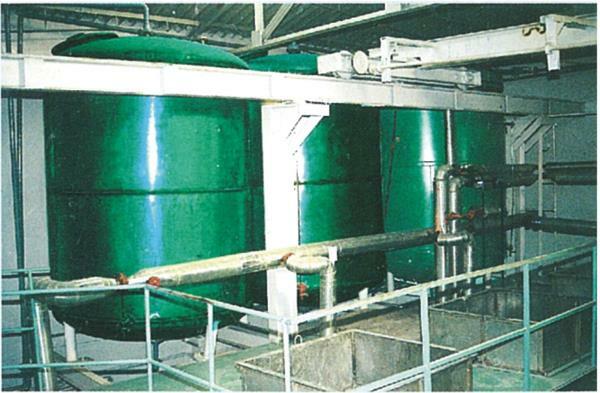 We are backed by robust infrastructure, which is capable of producing large quanities of Natural caffeine, green coffee extract CGA 45% ,50% and tea polyphenol. Our prolific employees and advanced technology help us in undertaking bulk and urgent projects. Appropriately packaged in cleanest and hygienic environment, our caffeine is delivered in Indian Subcontinent, Middle East, East Europe, Central America, North Europe, South America, South/ West Europe & North America. Our organization has grown from a small plant to a full-fledged tree, under the guidance of our Managing Director, 'Mr. Nemi Chand Jain'. A post-graduate in Management (Master of Management Studies), from BITS, PILANI, he is a visionary of his times. Mr Amit Jain BE and MBA with his leadership qualities and business objective, he promoted our organization all over World. Today, because of our Management and Employees efforts and hard work, we are counted amongst the most reputed names in the industry. 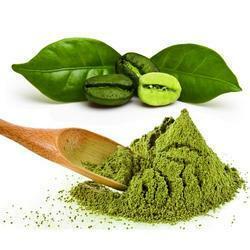 Our Product : Natural Caffeine: Natural Caffeine is extracted from seeds of various plants like coffee & tea ,. 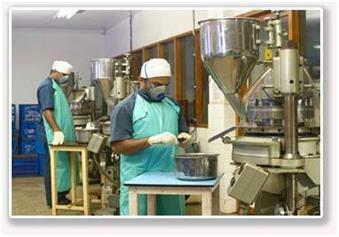 In our processing unit, we utilize advanced processing and refining procedures to process it. Our products are stringently tested and packaged under the supervision of our quality controllers. International quality standards including USP, FCC, JP, IP and BP standards are followed by us. Owing to various usage and benefits, our natural caffeine is used in energy drinks, soft drinks, cosmetics and pharmaceutical drugs. Our natural Caffeine is 100% natural, highly pure and hygienically packaged. GREEN COFFEE BEAN EXTRACT / CHLOROGENIC ACID: Green Coffee beans extract is obtained from the unroated green coffee seeds. The unroasted seeds are soaked and then concentrated to create the extract. Green coffee beans have a higher level of chlorogenic acid compared to regular, roasted coffee beans. The reputation of green coffee bean extract has increased in recent years due to its range of health benefits. 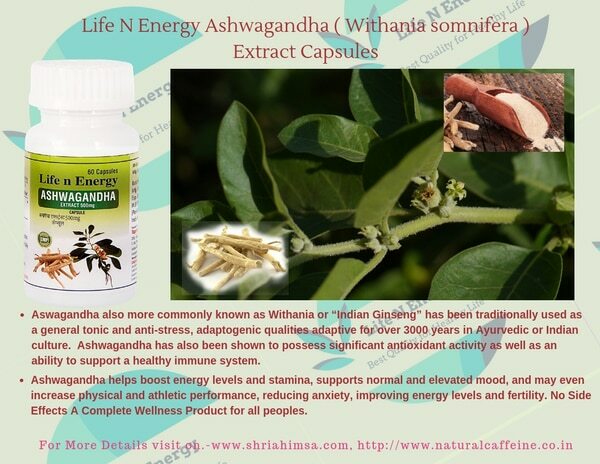 It has won people over through its ability to ease digestion and boost weight loss efforts. Its antioxidant and weight loss benefits are mostly derived from the component extracted from it called Chlorogenic Acid. Tea polyphenols: Tea polyphenols are chemical compounds, such as flavanoids and tannins, found naturally in tea. Depending on how the tea is harvested, handled, processed, and brewed, the polyphenol level can vary. These chemical compounds are believed to be beneficial to human health, and they are the basis of many claims made about the health benefits of tea. We have customised packaging available for our products.